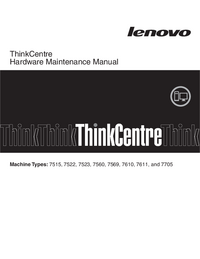 Hardware Maintenance Manual This manual contains service and reference information for ThinkCentre® computer machine types listed on the front cover. 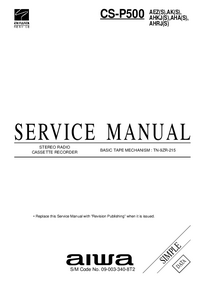 All the information in this manual is intended only for trained Service Providers who are familiar with Lenovo® computer products. 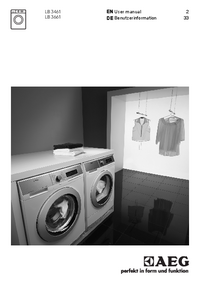 Before using this information and the product it supports, be sure to read and understand the Chapter 2, “Safety information,” on page 3 and “Notices,” on page 281. The “Symptom-to-FRU Index” chapter and the “Additional service information” chapter apply to all ThinkCentre computers. 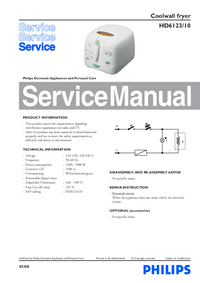 This manual includes a complete field replaceable unit (FRU) part number list for each machine type listed on the front cover.